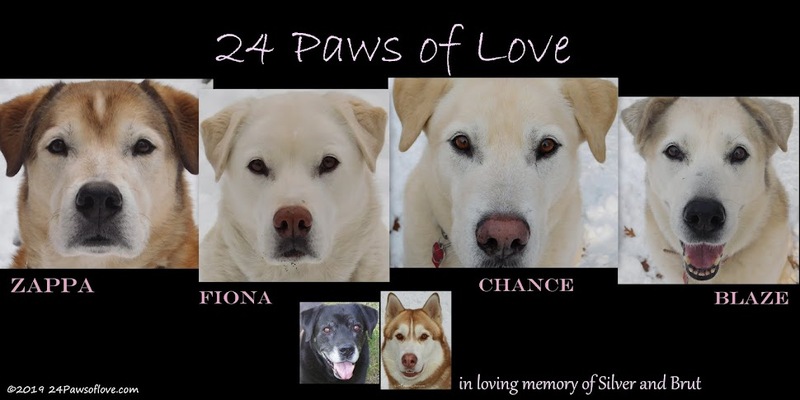 24 PAWS OF LOVE: How Did You Get That Name?? How Did You Get That Name?? We think Mommy has been getting too serious around here and thought we should help lighten her load up, by doing the post ourselves. We thought we'd tell you all a little about ourselves by sharing how we got our names. Brut-Well, Daddy originally named me after the men's aftershave, spelled the same way. Little did they know that I would live up to that and more. Hehehe! Almost like a self-fulfilled prophecy!! I think I fill out the name quite well, if I do say so myself. Zappa-I was named after Daddy's coolest guitar hero, Frank Zappa. I was named before I was even born!! I'm not quite sure who this guy is that I'm named after, but Daddy says I would make him proud!! Fiona-Well, I was also named after a famous artist/musician named Fiona Apple that is one of Mommy's favorites. She says I have the same diva, sultry style as this Ms. Apple. I'm not sure who this chick is, but I don't think her voice can hold a milkbone to my howl!! I honesty don't know what they were thinking when they decided before I was born to name me after this girl. I'm thinking she should have been named after me!! My sassy moves would outdo her any day! The nerve of them!! Chance-I was named Blue when I was born because of my blue ribbon to tell me apart from my brothers. For some reason Mommy and Daddy couldn't come up with another name for me. My previous owners finally gave me my new name, it fit like a glove. Mommy says it's the best name that could have been given to me. When I came back to live with Mommy and Daddy, the name fit even more, because I was given a second Chance. So tell us how you got your name. Any funny nicknames? What makes your name special and unique and do you think you live up to your name?? Mom says she chooses Maxx because she promised i'll have Maximum Love, Maximum meaningful and Memorable life with my human family. I think i've lived up to that name, she always says i make maximum mess in the kitchen when she's not watching.. I was always wondering about the names. Zappa was the easiest to figure out, of course. As Silver gets older, her muzzle will turn silver and everyone will find her name easy to understand. B4 Honey was born, we were thinking about the name Stella. But once we met her, it was obvious to us she couldn't be anything but Honey. Stella was too big a name for her. Great stories behind the names. We too often wondered about Silver's name. 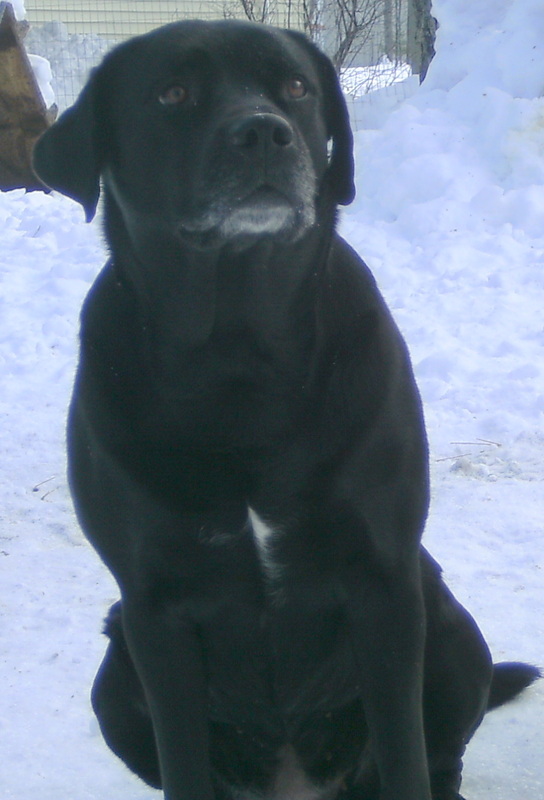 Phantom was named for Phantom of the Opera because he used to have a mask when he was a puppy. As he ages now, some of the black is coming back under his eyes. It's nice to know how you all got your names and I think they fit each one of you perfect! Leroy got his name for obvious reasons, and Sherman got his name because we wanted kind of a dorky name for his personality and that fit him perfect! 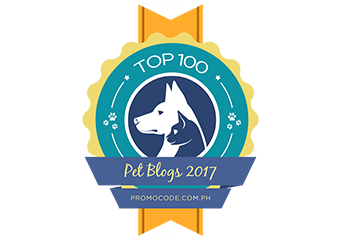 I enjoyed my visit to your great doggie bloggie! Cool! Well I'm named after some dopie red headed kid on a TV show. Mama didn't name me. That's what the rescue people named me. I answer to it. But I also answer to. Mr. Dawgins. Furry pants. Boosha Baby ( whatever the dog that is) DAWG! Dickens Dawg and of course I come running when they yell, "Outside?" Accoring to the original kennel card from the pound -- those mean old people who took me to the pound instead of keeping me -- my name was Chewy. Both the rescue people and Mama thing that was an unfortunate name 'cause I like to chew. Mama has nipped that in the bud by providing me with a MOUNTAIN of chew toys. Really it's a mountain. We'll have to blog about it soon. You guys all have great name stories! Most of us had our names before we came here, although Lilac was named Line and Mom and Dad tweaked it a bit so that it was something prettier and easier to say. I'll just say that they still say "Lilac no!" a lot! We always love to know where names came from...it is pretty revealing. Siku is an Athabascan word meaning "Ice" she melted the ice I put around my heart after Sheena our Sheltie died unexpectedly and suddenly of cancer. Quinn is named for the song, "The Mighty Quinn" momma always knew someday she would have an American Eskimo she would give this name to: "When Quinn the Eskimo gets here, everybody's gonna jump for joy!" Nuka used to be Angel but we added Nuka (LIttle Sister) in front of it because of her relative newness in the pack. At 12 and after a heard life as a mill breeder, we felt Puff deserved the right to keep her name, but to us she is "Puff the Magical" as she has survived so much including Stage 3 HW! I don't have children and my dogs have always been given 'people' names. Having said that, I don't think I'd call any of my kids Frankie or Beryl, lol. Frankie just looked like a Frankie in the photos I saw of him before I got him from the rescue society, and it suits him:) Beryl already was Beryl and I was going to change it to Angie as she didn't know her name. But she is a Beryl and I like it. Good sharing! I love hearing about the pup backstories. And They Said It Couldn't Be Done! What is Your Relationship to Your Dog?